Home Blog Will It Be Possible to See SSC Tuatara in the Nearest Future? Will It Be Possible to See SSC Tuatara in the Nearest Future? When it comes to the fastest serial (or small-series) hypercars, such as Koenigsegg One: 1, Hennessey Venom GT and Bugatti Veyron Super Sport, many ask where SSC Tuatara is? The history of this car is like a mystery covered with darkness. This model, the American firm Shelby Supercars showed back in 2010 (in 2011 it was named). However, further, development was limited to the prototype, although the company collected a large number of orders. SSC or Shelby SuperCars is one of the most successful supercar makers in recent years. This can be said even if only because the steepest car of the brand Ultimate Aero TT reached a small-scale release. Moreover, this model forced the entire establishment to move, when in 2007 it set a record speed for serial cars, accelerating to 412 km / h. Only three years later, the Bugatti Veyron Super Sport raised the bar to 433 km / h. In short, Ultimate Aero TT could easily become the same hypercar that America always scared the European elite, but the design was unsuccessful. Externally, the car resembled an awkward copy of Lamborghini Diablo with headlights from Peugeot. That is why in 2011 SSC announced a new hyper machine. It was an amazing SSC Tuatara. The design of the authorship of Jason Castriot, who once painted the Ferrari 599 and the concept of Saab Aero-X, even now looks serious. The coupe was first shown in 2011 at the Shanghai Motor Show. In the same year, the interior of the car was shown at the motor show in Dubai. Ten orders for the model were received immediately. Its cost should be about a million dollars. 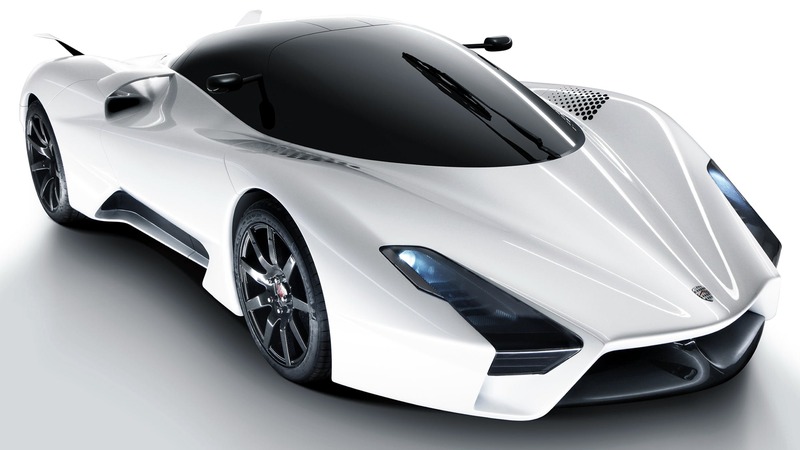 Initially, it was assumed that Tuatara will appear in the series in 2015, but then the launch of the model was postponed to 2016. After that, there was no information about the project. The model was planned to be equipped with a 6.9-liter eight-cylinder engine with two turbines, capable of delivering from 1370 to 1700 (with the use of racing fuel) horsepower. 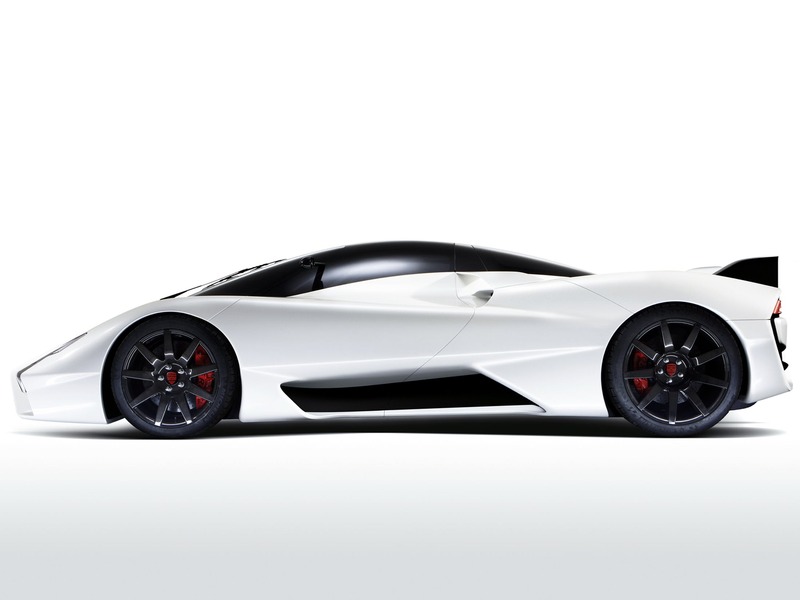 SSC Tuatara 0-60 had to accelerate in 2.5 seconds to 96 kilometers. The calculated SSC Tuatara top speed had to be 442 kilometers per hour. With the interior, the situation turned out to be more difficult because it existed only virtually in CAD models. Conceptually, this should have been a fairly spartan cockpit, where speed, lap times and a tachometer would be projected onto the display behind the steering wheel. At that time it was planned that hypercar will become the most powerful and fastest serial car in the world. Difficulties with investment began to relentlessly shift the time. In 2013, SSC reported that he put a new engine on the prototype Ultimate Aero, but then everything was quiet. 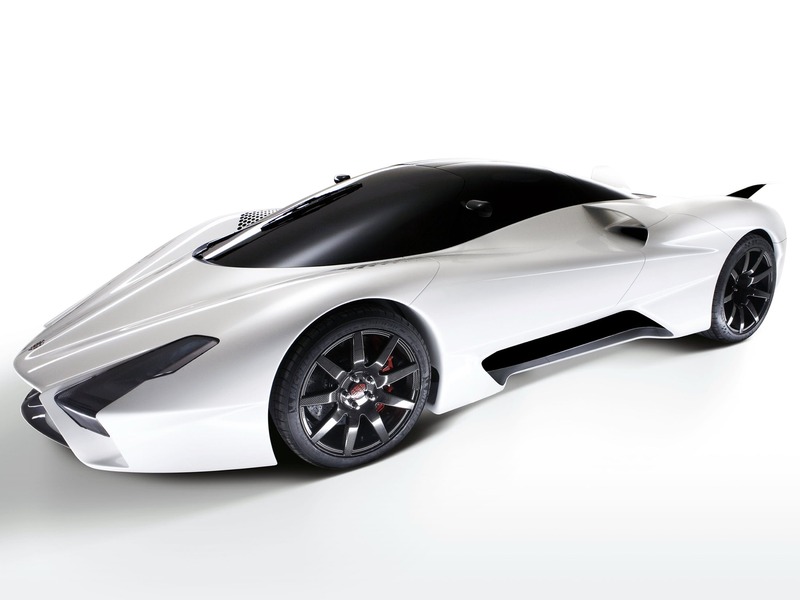 In the same year, it became known that the American firm completed the engine test for the hypercar Tuatara. 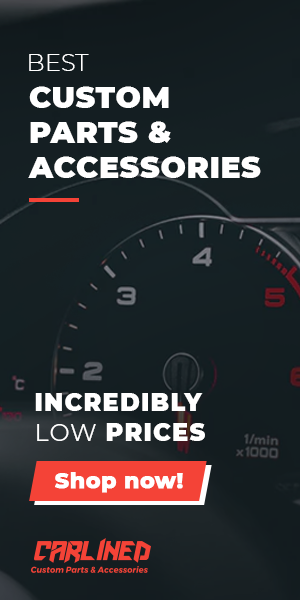 In 2014, the founder of Shelby Supercars, Jarod Shelby, who was experiencing financial difficulties, found investors and announced his intention to resume construction of a plant in West Richland, Washington, where the company headquarters is located. In November 2015, a note was posted in the city newspaper of West Richland, Washington that the company is still alive, and an interest-free loan issued by the state authorities will help improve the situation. The founder of the company soon promised that the construction of assembly areas would be completed in 2016, and in 2017, customers will receive the first machines. And the latest news came to the attention of car enthusiasts as early as the beginning of 2018. As expected, customers did not receive their orders within the agreed time, so the issue with the production of this car remains open. SSC North America, formerly known as Shelby Supercars, (now we know what the company did, they changed the name) published a teaser for a sports car, which should appear this year. There are no details about the car, but judging from the image, the manufacturer is preparing to launch the Tuatara project, the information about which appears every year, but the matter has not progressed beyond promises.